Literacy is a hot topic in education circles around the globe, and a correlation can even be seen between a nation’s literacy rate and its economic stability. 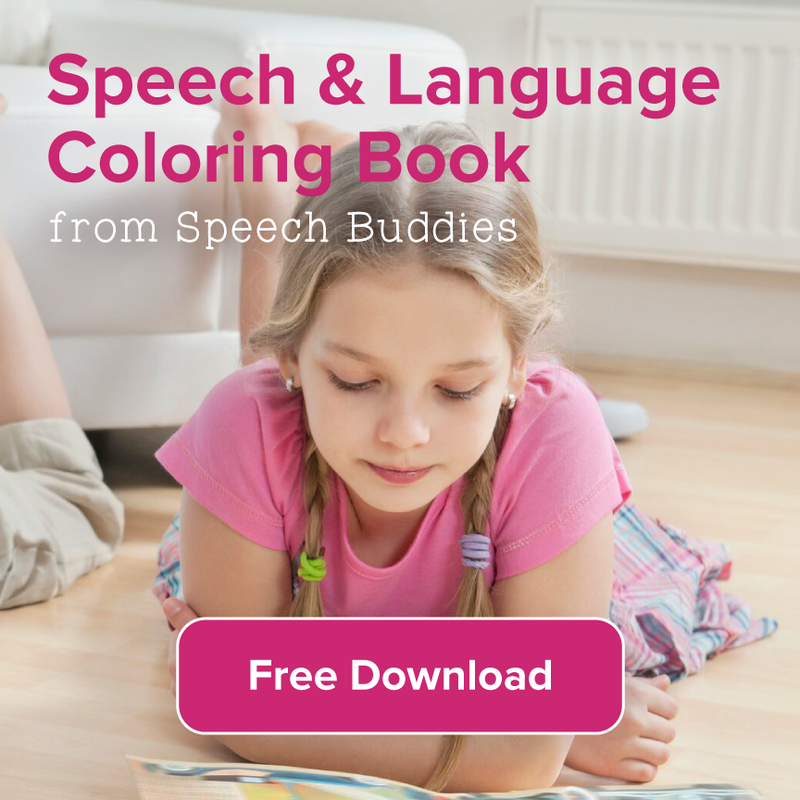 So maybe you agree with the importance of literacy, but how can you actually help your child with communication disorders become a successful reader? E-readers can be an important tool for encouraging these kids who are struggling to develop reading skills. Those who have never struggled with either reading or speaking might not see how intricately tied these two are to the success of the other. Physicians, educators, and SLPs agree that children who have articulation or other language disorders are at risk for delayed literacy. Imagine trying to learn to read – which is usually done by reading aloud – when you have a speech disorder. Speaking can be a frustrating challenge for a child, but then learning to read the words on the pages and articulate them aloud can seem almost impossible. The challenges of learning to read don’t have to overwhelm kids with speech delays. 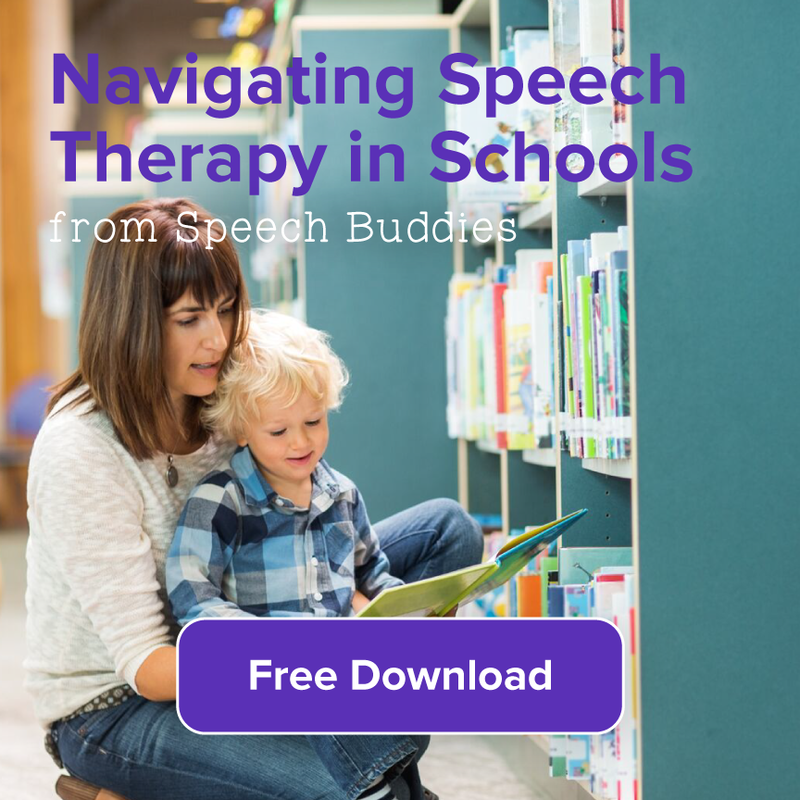 E-readers are becoming popular for many reasons, and advancements in education technology are allowing children with disabilities and speech disorders to thrive. Not only are e-readers portable and less expensive than a laptop, they offer many features that can promote reading skills to kids with learning challenges. 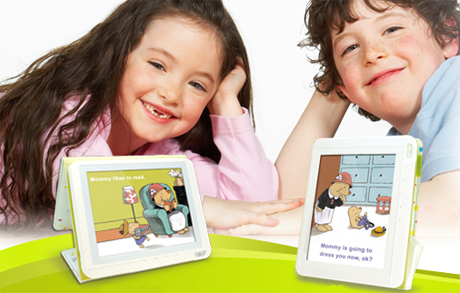 Multi-layered approach – E-readers bring a multi-layered approach to developing reading skills. Kids who need auditory reinforcement can use read-aloud features on their e-readers to hear the story first or they can follow along with the text as they hear the words spoken. You can also look for e-books targeted to early readers that have interactive pages. These encourage kids who are more tactile learners (like to interact and touch things) to maintain interest on the pages. Text-to-speech – This feature allows the user to type in text and the e-reader (you’ll likely need a tablet instead of a simple e-reader) will read the text aloud. Kids can use this feature to develop their own writing skills, which is an important part of developing strong literacy skills. Speech-to-text – This feature is the reverse of text-to-speech, turning someone’s spoken word into readable text. 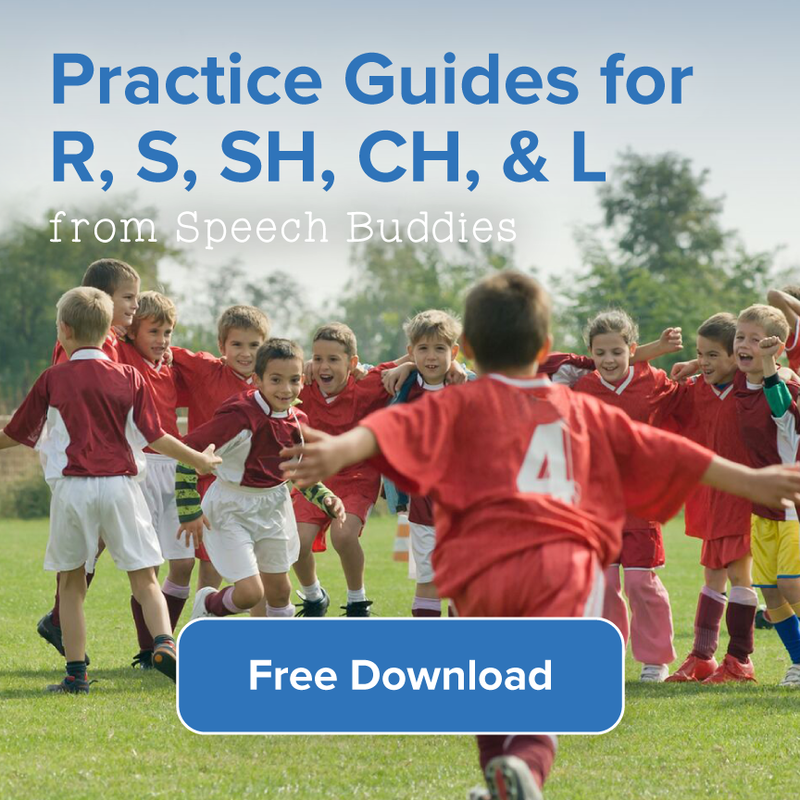 People with speech delays can use this to practice their speaking skills as well as reinforce their reading skills when the speech is translated to the written word. 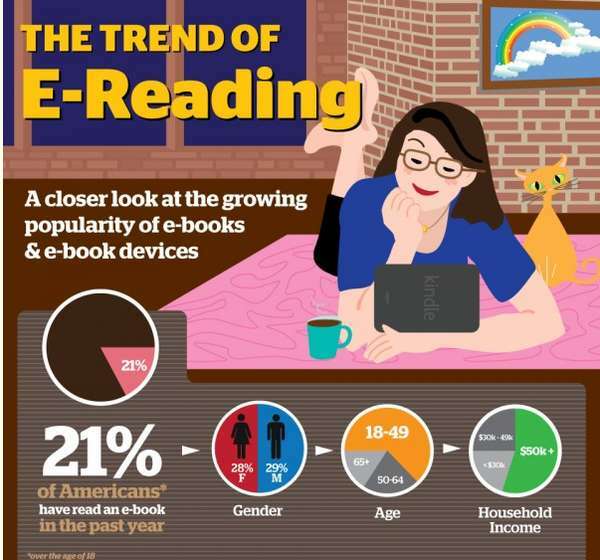 While e-readers offer many benefits, there are a few potholes along the way. Some researchers suggest that e-readers create a gap between human interactions, diminishing that all-important connection between parents or teachers and kids who are learning to read. Accessibility is also another challenge when it comes to e-readers and kids. Talk with your local library. Some are now offering e-reader rentals and loans at little or no cost. This can be a great way to test-drive the value of an e-reader for your child’s needs. Many libraries also offer the e-books at no cost to check-out, just like you would a regular library book. Consider your own needs. The e-reader doesn’t have to just be to help your child learn to read (although that is an enormous milestone). Many adults are finding that e-readers and tablets are convenient and useful tools for everything from accessing emails and work documents to reading the Sunday paper. It is even estimated that by the year 2017 approximately 75% of all online purchases will come from mobile devices. iPad apps – While the iPad is considered much more than an e-reader, it does offer some great apps for kids who are learning to read. Some of these choices include features like the text-to-speech and games that promote reading skills. The International Children’s Digital Library (ICDL) also offers a huge collection of stories for the iPad. Read2Go – If you subscribe to Bookshare you can access Read2Go that includes the text-to-speech technology and other enhancements. OverDrive Media Console – You can gain access to audiobooks or e-books from various libraries. iTunes U – iTunes isn’t just for music – use this app to get access to Lit2Go that will give you audio versions of classics pieces of literature. Aesop’s Wheel of Fables – Designed for kids 4-8, this engaging reading app even allows users to pre-record their voices in the story for their kids. Developing reading skills is vitally important for kids, but can be challenging when they have learning or speech disorders. Many free and low-cost apps are on the market targeted directly at these children to help them reach their fullest potentials. E-readers can help bring stories to life and give parents and educators one more tool for engaging kids in learning. 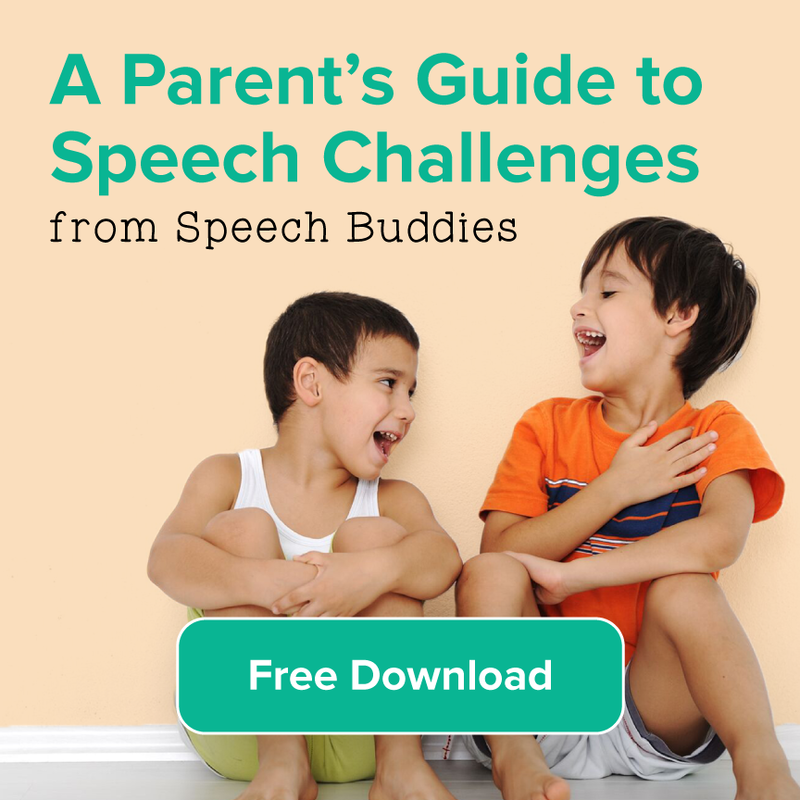 ← Speech Buddies Parents’ Corner – Do Reward Charts Really Work?